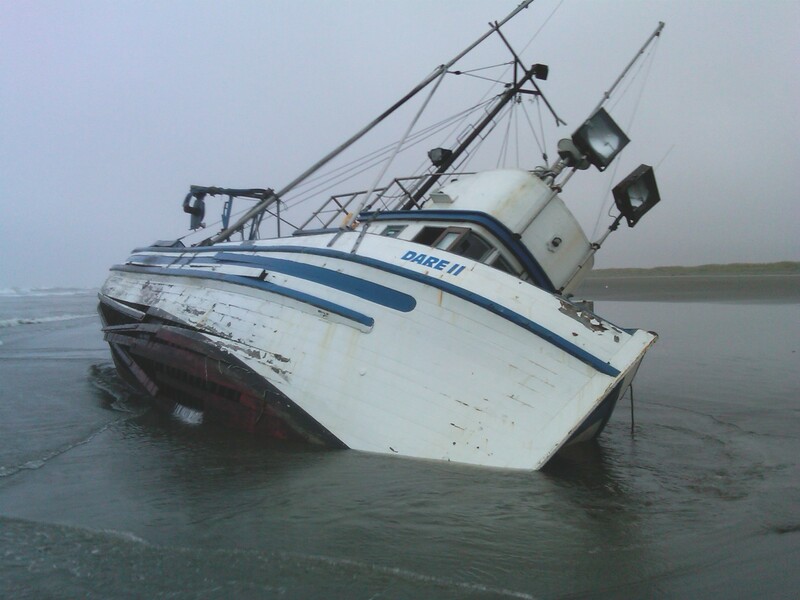 The 52 foot wooden fishing vessel Dare II went ashore at Ocean Shores, Washington. 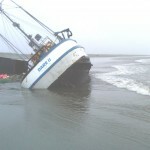 The Dare II had lost power and broke up in the surf. 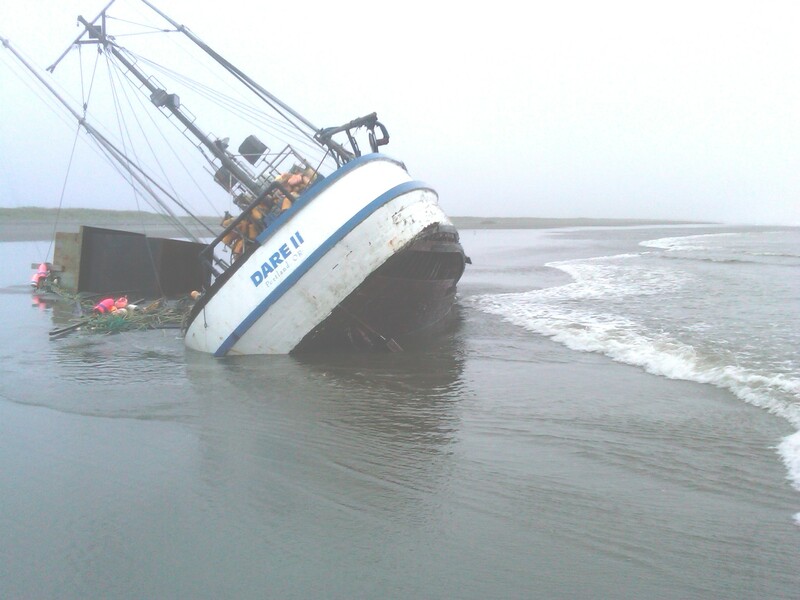 All three crewmen were rescued by the Coast Guard. 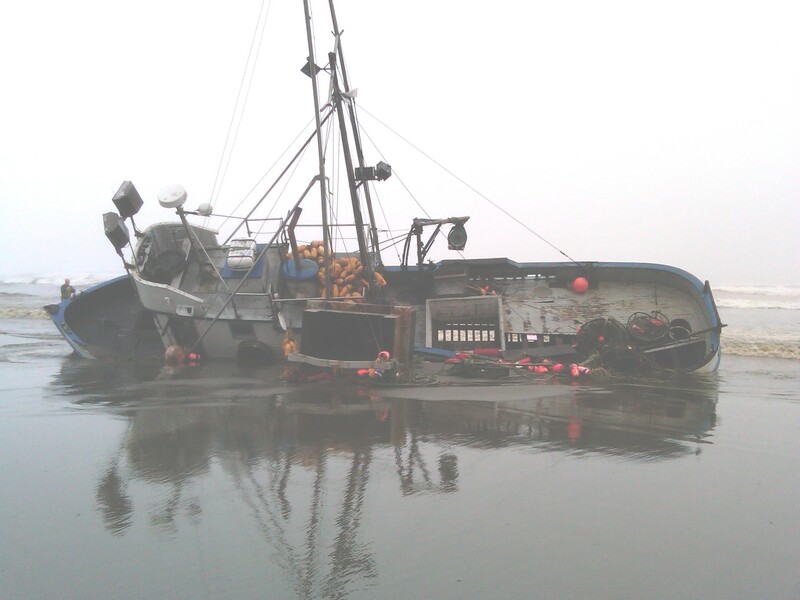 Reports state there is some pollution released with a light sheen of fuel extending in a debris field. 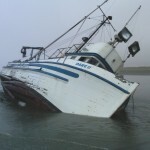 The Dare II had between 50 to 80 gallons of fuel at the time. 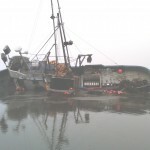 Authorities have hired a company to remove the debris and the remains of the fishing vessel. No reports of injuries.